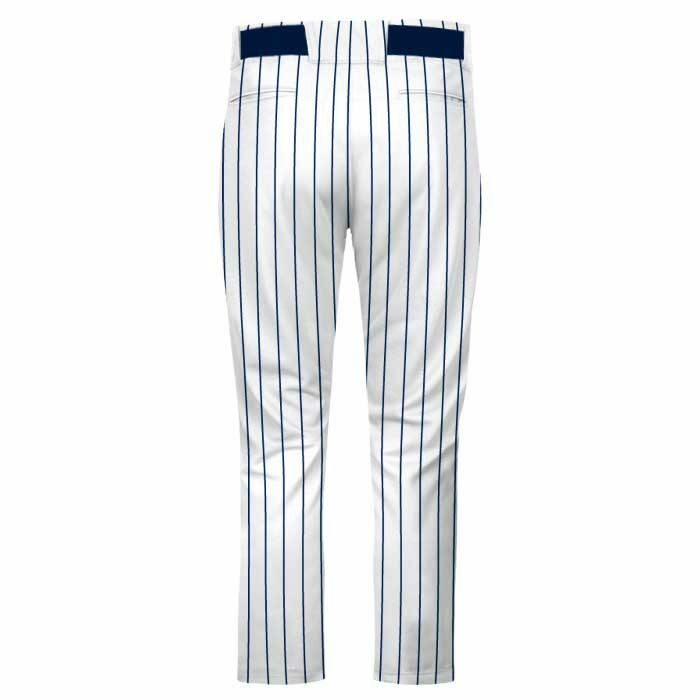 Pinstripe Custom Baseball Pants | Design Your Own only @ TSP! – PLEASE NOTE: Spacing between pinstripes is 1″. 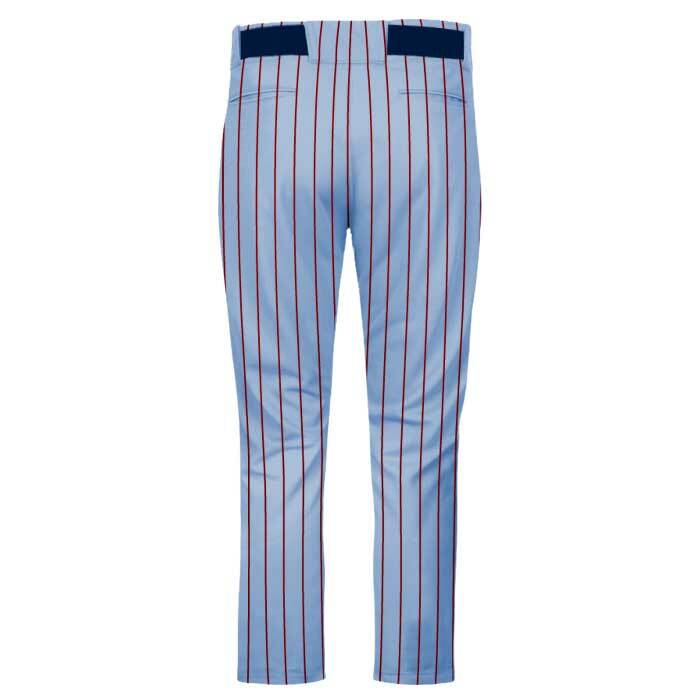 – Choose any 2 colors to create your own Pinstripe pants. 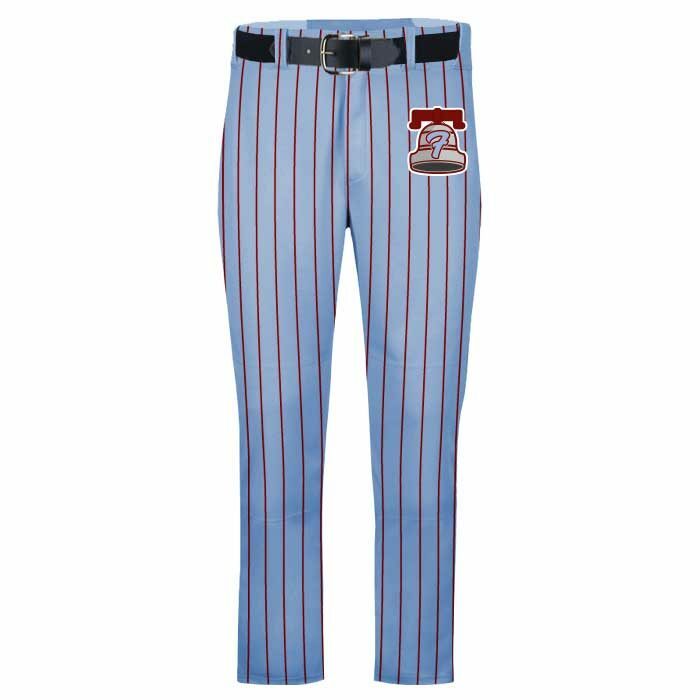 – Make sure to check out the gallery images for more color combo examples of our Pinstripe Custom Baseball Pants. 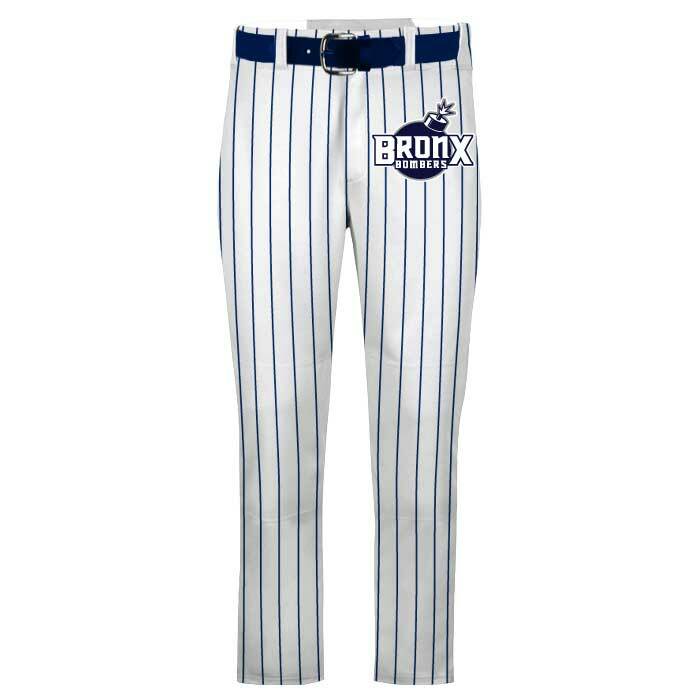 – The ELITE PINSTRIPE PANTS DESIGN, TEAM NAME & NUMBERS are SUBLIMATED — that means they are dyed directly into the fabric — which means, you don’t feel them at all. And they don’t peel, crack or fade.